Forget inches, they are measuring in feet in the Sierra. 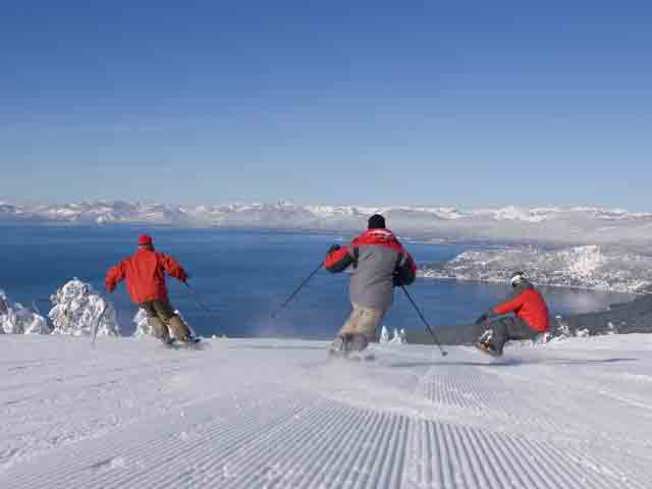 They are skiing toward the lake right now in Tahoe. Locals have been saying for days that the snow storm that hit the Sierra this past week is the biggest in decades. Now we have numbers to back that up. Alpine Meadows Ski Resort did a new measurement Wednesday morning and found 75-inches of new snow at its base lodge (elevation 6853') and 105-inches at its mid mountain snow stake (elevation 7500’). That is officially enough to make it the largest single storm to be recorded during the month of November in the resort’s history. 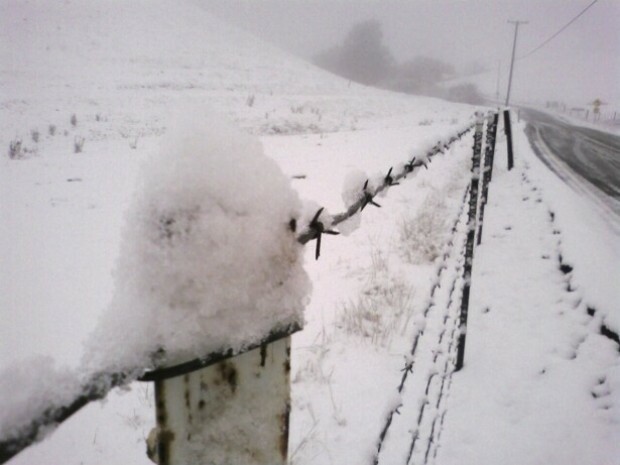 Rachael Woods with Alpine said the mountain changed literally overnight. "We’re thrilled with the snow conditions," Woods added. Squaw is also using the words "snow totals" and "record" in the same sentence. A senior manager there who is head of the vehicles says he hasn't seen this much snow before Thanksgiving since 1973. The upper mountain received another 22-inches Tuesday bringing the cumulative total to a whopping 112-inches at 8,200'. You can add Boreal Mountain Resort to the epic list. Workers there said Tuesday's storm ballooned its snow totals to a whopping nine-feet of new snow. The marketing guy is checking to see if that is a record, but how could it not be? Regardless of the history, while the snow came down white, it is sure to bring lots of green to the entire snow skiing region of Tahoe. The timing could not be better for the coming four day weekend as Bay Area residents bring their hard earned cash up I-80 to celebrate an early ski season.